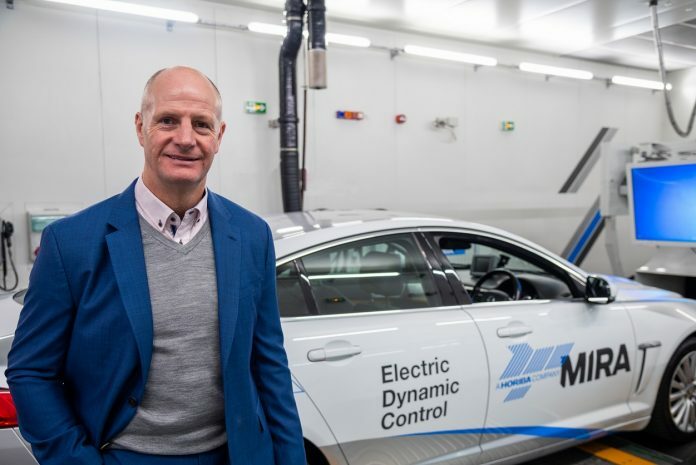 HORIBA MIRA – the advanced automotive engineering, research, development and testing firm – has appointed Miller Crockart as its new Chief Commercial Officer. Miller joins HORIBA MIRA as a member of the executive team and will oversee the continued development and execution of HORIBA MIRA’s global sales and marketing strategy. An experienced commercial leader, Miller brings with him more than 20 years of international sales experience; most recently Global Vice President for Sales and Marketing at PTV, a provider of traffic simulation and optimization software and services for the transportation industry, and now part of Porsche Automobil Holdings SE. Speaking of his appointment, Miller said: “HORIBA MIRA is leading the way when it comes to automotive product engineering, research, development and testing. “Working alongside many of the world’s top OEMs, tier one suppliers and start-ups, the team here fully embrace the ‘mobility of the future’ concept, through advances in our engineering and testing services, electrification technologies, CAV and automotive cybersecurity offerings. Miller joins the HORIBA MIRA executive team alongside Declan Allen, Managing Director. Tim Nathan, Chief Operating Officer and Geoff Davies, Chief Strategy Officer.